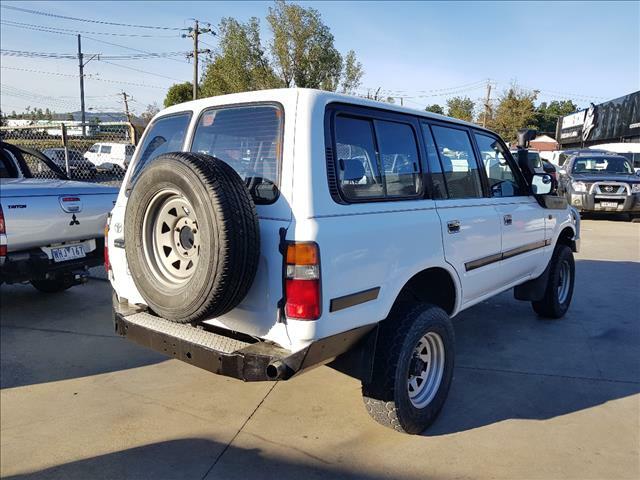 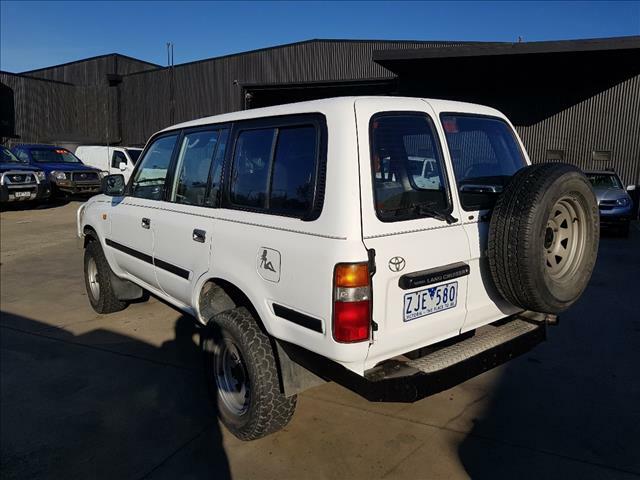 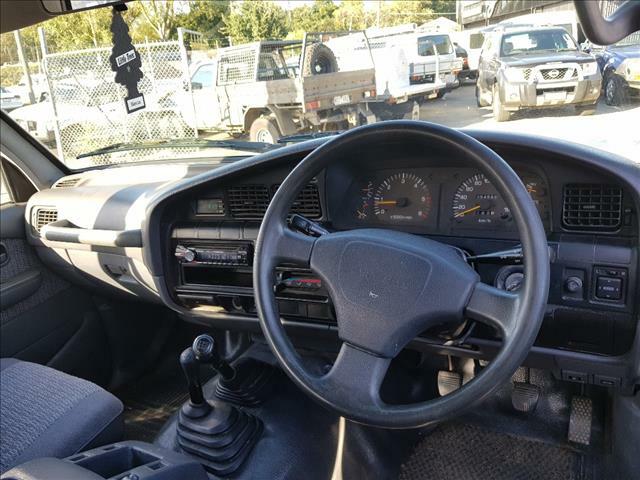 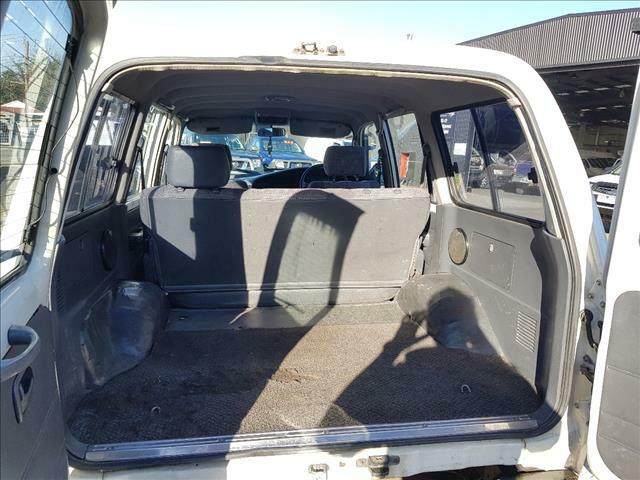 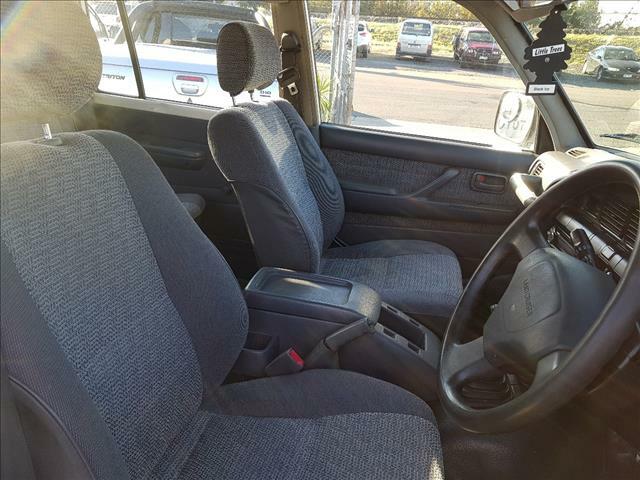 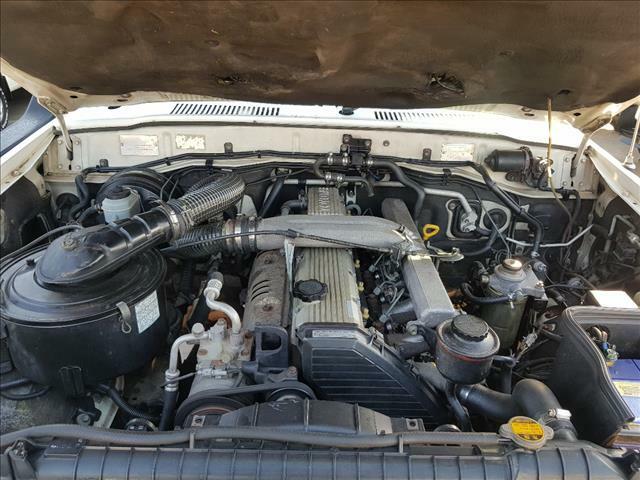 TOYOTA LANDCRUISER 1994 DX MANUAL HZJ80R 4.2L DIESEL WAGON! 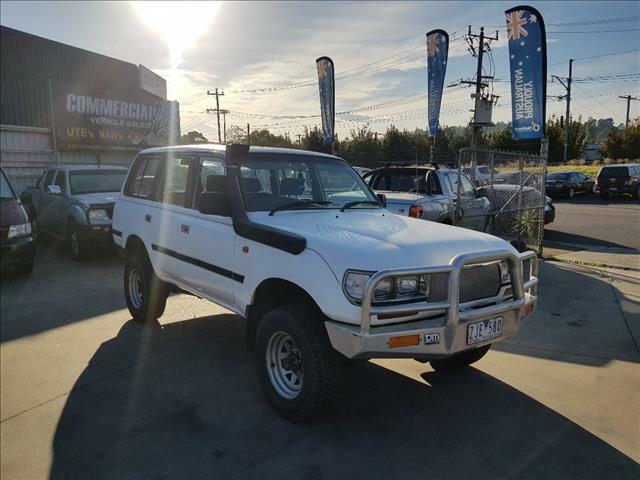 POWER STEERING, ELECTRIC WINDOWS, CD PLAYER, BULL BAR, HIND STEP, LIMITED SLIP DIFF, SNORKEL, VERY POWERFUL & ECONOMICAL 4.2L DIESEL, 5SP MANUAL TRANSMISSION & MORE! 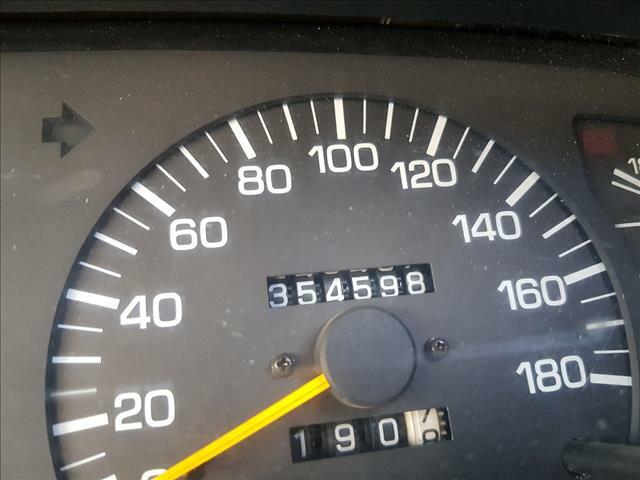 354,598 KMS IN GREAT CONDITION INSIDE & OUT! 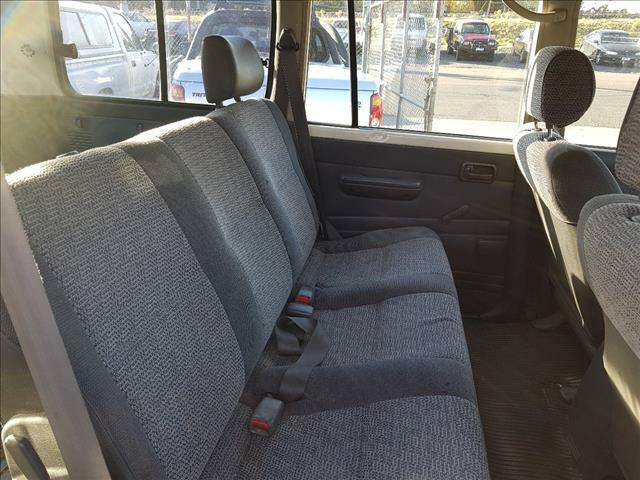 $11,990-WITH REGISTRATION 2019 - R.W.CERTIFICATE & 2 YEAR WARRANTY!! 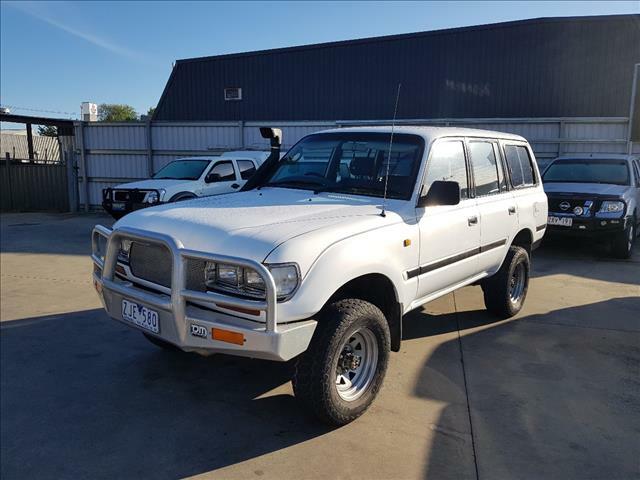 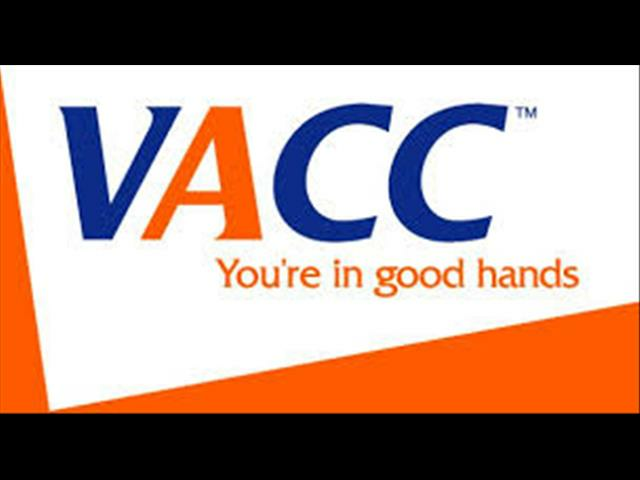 FINANCE AVAILABLE & WARRANTIES AVAILABLE UP TO 5 YEARS.